Once the poster child for transparency and truth, Julian Assange seems to have had a change of heart. Months prior, Assange made the bold declaration that he’d hand himself over to authorities to face trial in the US if President Obama granted clemency to Army whistleblower Chelsea Manning. Manning, who recently saw the remainder of her sentence commuted to just five months, is responsible for a leak that gave Wikileaks possession of 700,000 classified — or de-classified, but ‘sensitive’ — military and diplomatic documents. Assange published the documents shortly after, in 2013. Manning, for her part, received a 35 year prison sentence after being charged with a total of 22 crimes — including ‘aiding the enemy,’ an offense punishable by death. After Obama’s surprising move yesterday to grant clemency to Manning, it appears Assange has no desire to honor his pledge — a promise he reaffirmed last week. 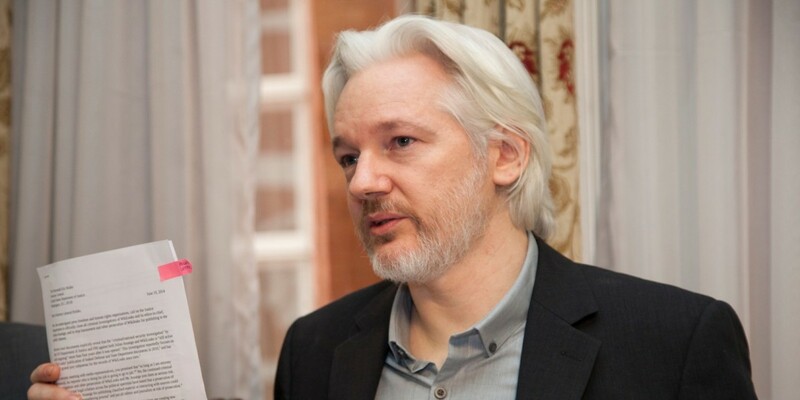 For its part, Wikileaks contends Assange will stand by the original agreement. Assange, on the other hand, seems to be trying to arguing semantics in an effort to avoid extradition. A lawyer for Wikileaks contends that President Obama has not met the standards of Assange’s promised surrender. It’s unclear, however, what these standards are. Manning didn’t receive a full pardon, but Assange didn’t ask for one. Instead, he guaranteed his surrender to the United States if and when Obama granted clemency to Manning. Obama’s commutation of Manning’s sentence falls under the legal definition for executive clemency and seems to have checked all the boxes to meet Assange’s requirement. How do you predict this is going to play out?